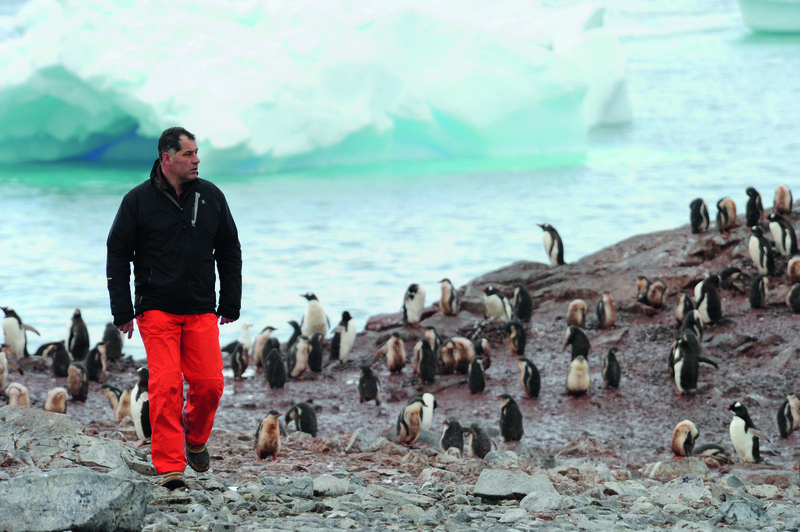 From Oscar®-winning director Luc Jacquet (March of the Penguins) comes a stirring portrait of French glaciologist, Claude Lorius, whose groundbreaking research in Antarctica gave us the first clear evidence of man-made global climate change. 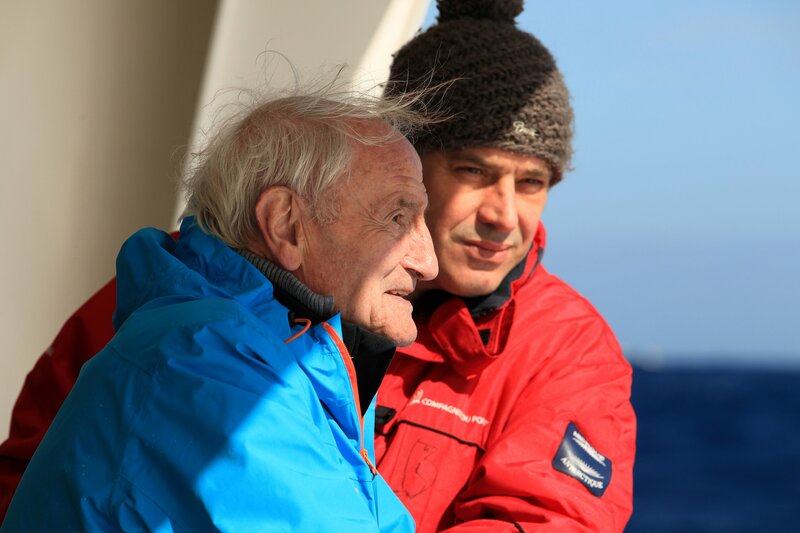 Lorius discovered his destiny as a college student when he joined an expedition to Antarctica in 1955; land essentially untouched by scientific experiment. 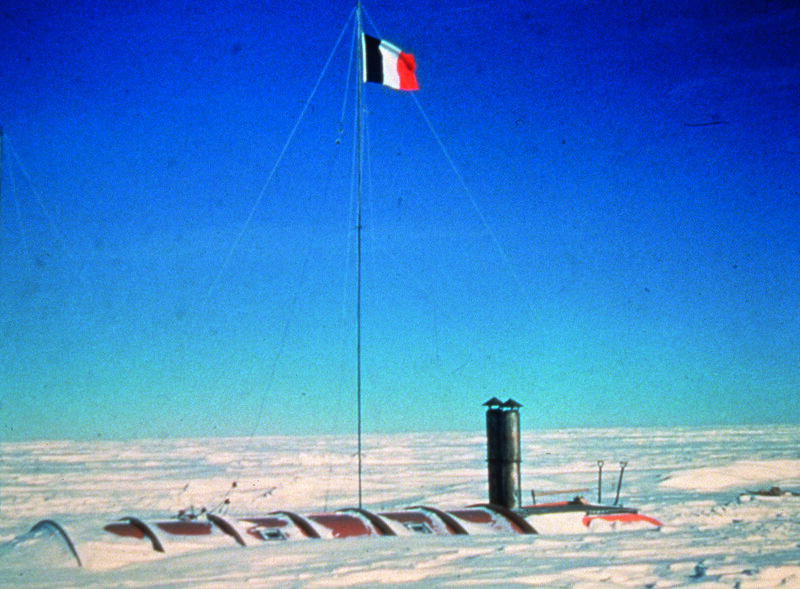 He would go on to participate in twenty-two expeditions during his long career, facing unforgiving conditions and brutal personal challenges that were rewarded with an amazing discovery: using ice cores thousands of meters deep, tiny air bubbles suspended in the ice reveal the composition of the planet’s atmosphere over nearly a million years. 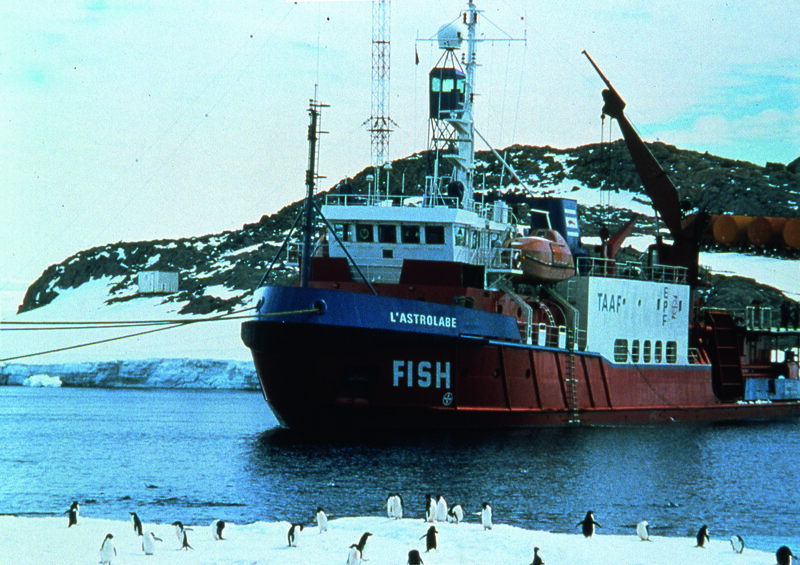 Through remarkable archival footage and stunning drone cinematography, Antarctica: Ice and Sky is an epic tale where science and adventure meet, equal parts contemplative memoir and an ardent call to action. "An intimately diaristic depiction of hard work done well."